White canvas frames add a burst of brightness to any space. 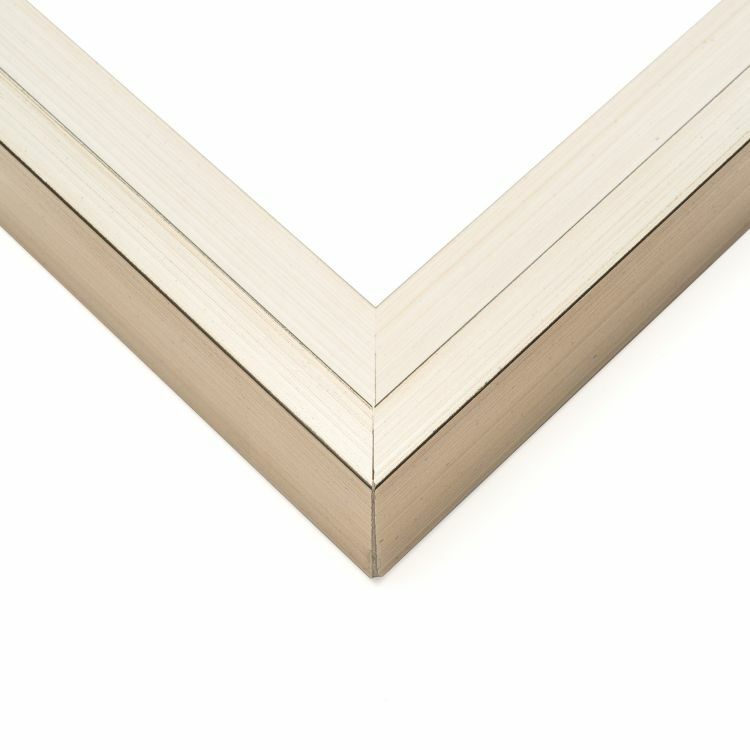 Our huge inventory of hand-picked floater frames has the right one for you no matter what style or size you're looking for. Our options range in style and depth to make sure there's a white canvas frame that's perfect for any home, office, or gallery. 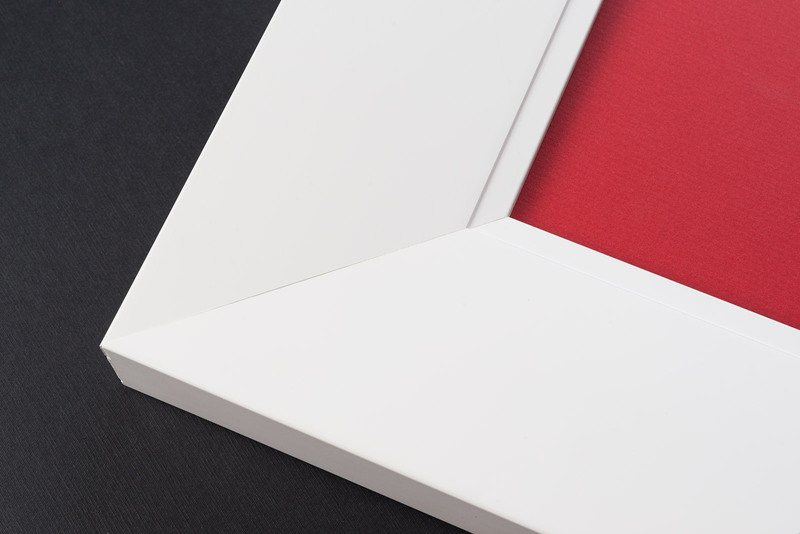 Our handcrafted white canvas frames are gallery-ready and are designed to make it look like the canvases are floating within it. The white finish is bright and inviting to freshen up any room you display one of our floater frames in. 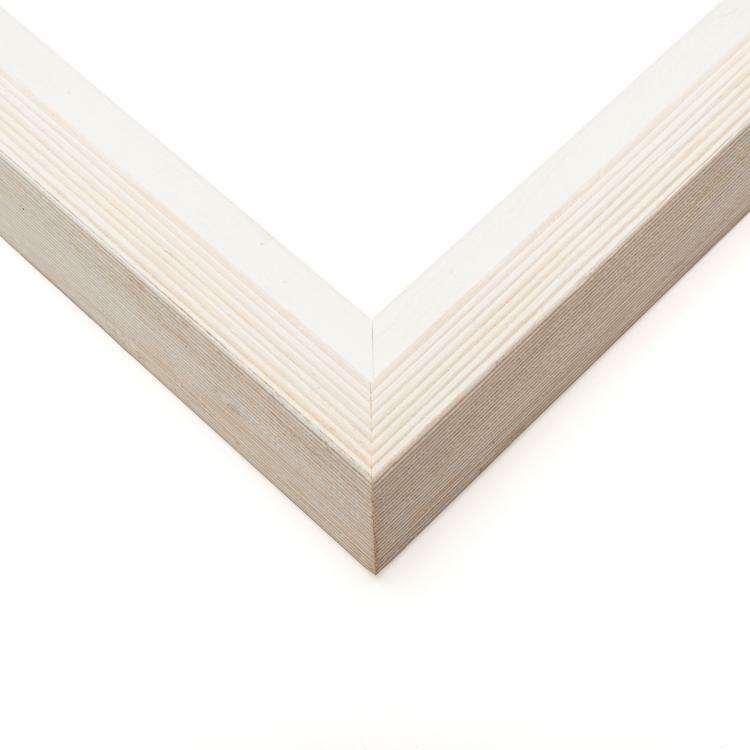 Make a statement with your décor by finding the perfect white canvas frame to showcase your favorite canvas photographs or art prints in your home, office, or gallery.